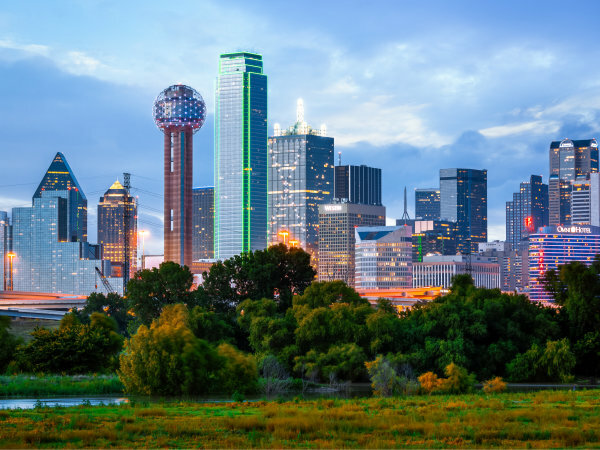 If you’re hunting for a job that offers awesome benefits and perks, then you might want to check out Dallas-based Southwest airlines. 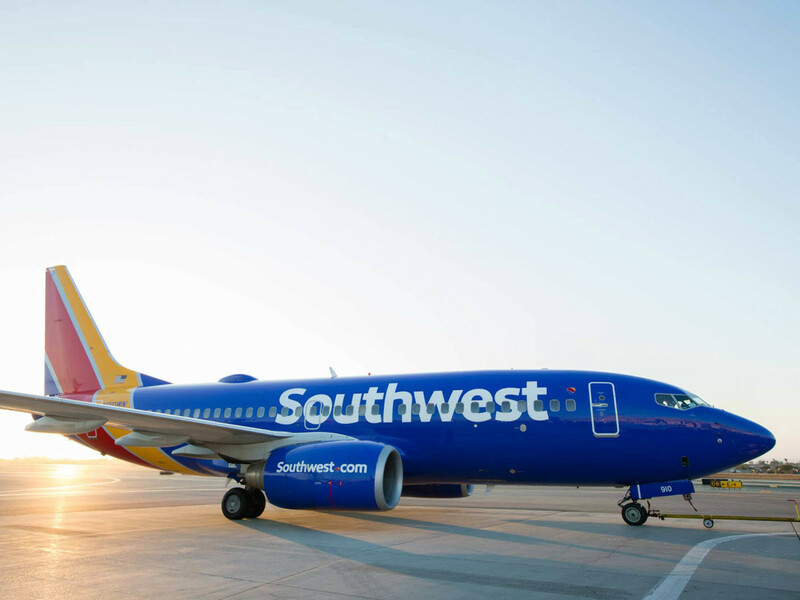 Glassdoor, which publishes employees’ reviews of employers, has named Southwest one of the top 20 employers providing benefits “that go beyond the basics and enter legendary status.” Glassdoor singled out Southwest for its Clear Skies program, which provides confidential counseling, work/life services, and legal consultations to employees. Southwest is also ranked 28th on Glassdoor's Top 50 companies to work for; it's the eighth year in a row it has made the list. 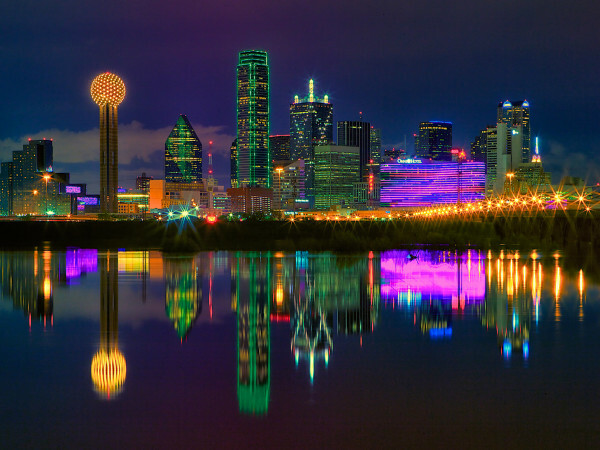 Glassdoor put two other Texas-based employers on its 2017 list of the top 20 for benefits and perks: Austin-based Whole Foods Market and San Antonio-based USAA. Glassdoor highlighted the 20 percent store discount for all full-time and part-time employees of Whole Foods and for USAA, it's the 401(k) program, which gives an 8 percent match to employee participants, compared with the U.S. average of 6 percent, that stands out.